Warm, sunny days are just around the corner, and it’s time to brighten up your wardrobe!  A new season is a perfect excuse for a closet refresh, and the retailers at Freshfields Village are bringing in trendy, new styles daily. Say hello to spring with these five fashion trends, inspired by runways around the world. Check out the Top 5 Trends here! Holly & Brooks is excited to announce the arrival of Sympli, a brand embodying comfort, effortless care and most importantly, an authentic fit that is crafted with every body in mind. The shop will host a special Sympli Strunk Show from March 28 to March 31. Stop in to check out the new brand and style that feels as good as it looks! Spring cleaning has never been more exciting! 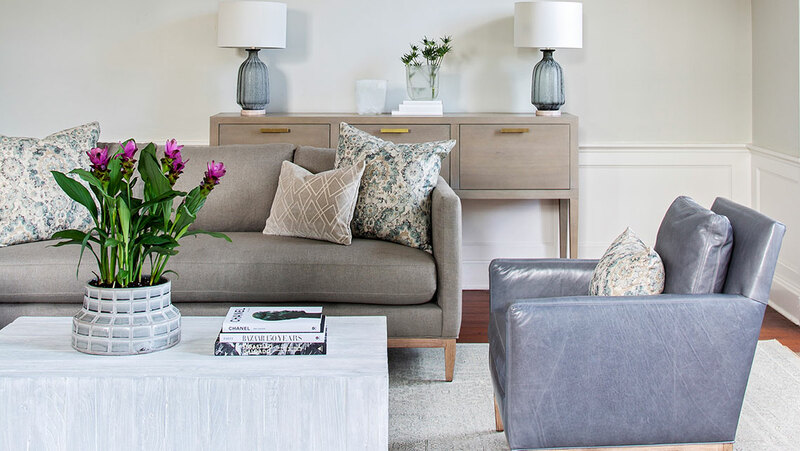 Freshen up your home with a few new pieces from GDC Home. This month the March Upholstery Sale features 20% off all in-stock and special order upholstered items. This special is available March 1-31. Whether you are in need of a Irish meal and beer or looking for the perfect pop of green, you are in luck! 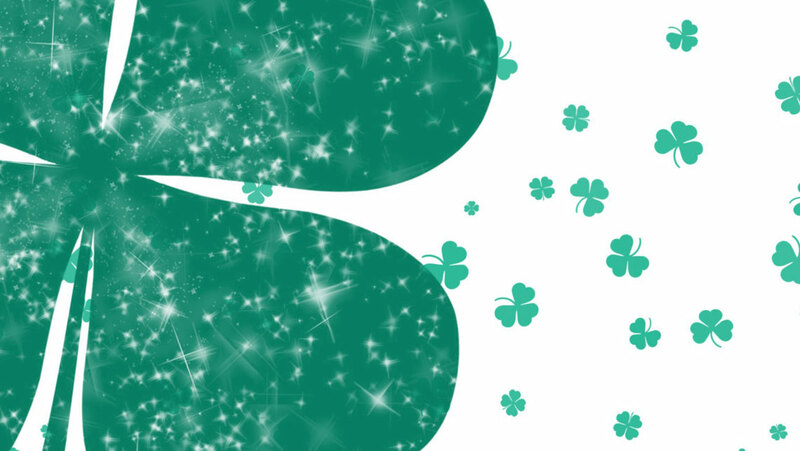 The shops and restaurants are all set for St. Patrick's Day. 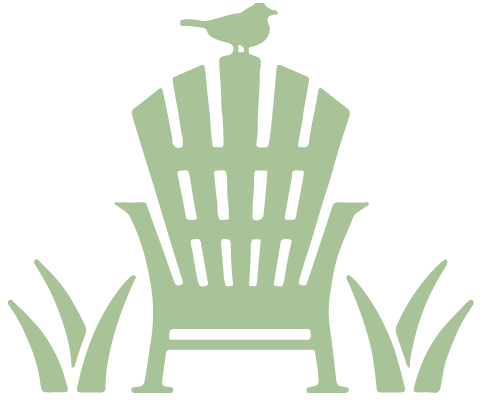 Freshfields Village is pleased to announce the return of the Spring Sip & Stroll! Join us for the series kick-off on Thursday, March 21 from 4:00 to 7:00 pm. 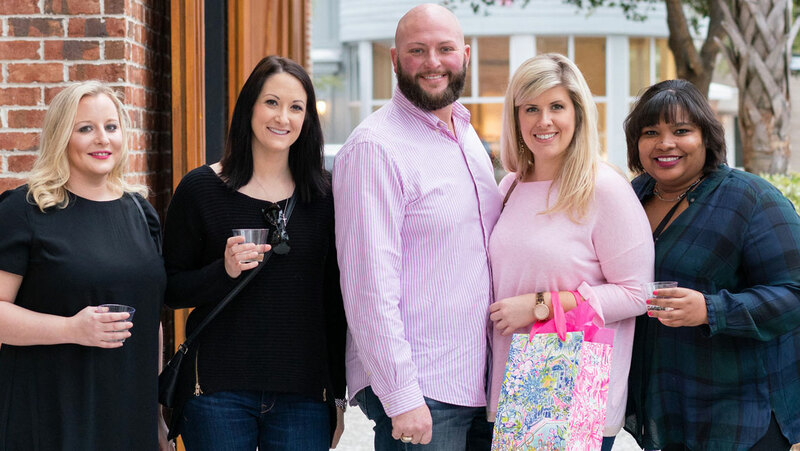 Stroll through the Village and stop in participating shops and restaurants to enjoy special promotions, gifts, sips and tasty treats! Check out the website for a full list of participants and in-store events. This monthly event will be held the 3rd Thursday in March, April and May. Arrive in your favorite ride or stop by the Village Green to browse unique, antique and other cool cars at our monthly Cars & Coffee! Coffee and breakfast will be available for purchase at Java Java. The event is held the 3rd Saturday of the month except April.